Bachelor's Degree, Master's Degree, Doctor Ph.D. Degree online via distance learning. Year 2011 Lebanon Beirut Graduation from Bircham International University for Bachelor's Degree, Master's Degree, Doctor Ph.D. 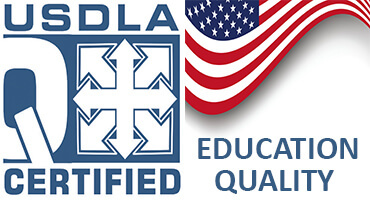 Degree online via distance learning. "An investment in education always pays the best interest." Benjamin Franklin. "Study via distance learning from anywhere in the world and at any time in the year." 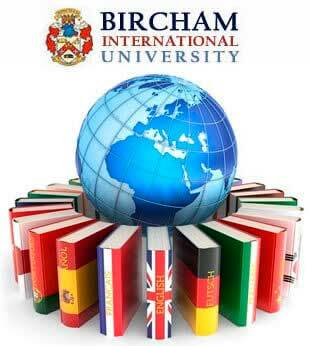 Bircham International University.